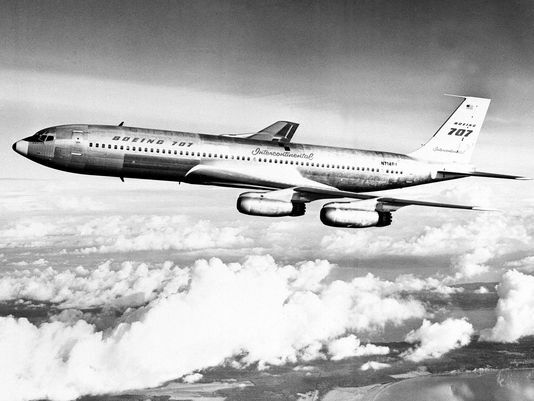 19 May 1959: The first Boeing 707-436 Intercontinental, FAA registration N31241, made a 1 hour, 11 minute first flight from Renton to Boeing Field, Seattle, Washington. The -436 was a stretched version of the original 707-120, but with Rolls-Royce Conway 508 bypass turbojet engines (now called turbofans) in place of the standard Pratt & Whitney JT3C-6 turbojet engines. The fuselage and wings of the Intercontinental were lengthened, allowing an increased load and greater fuel capacity. It could carry 189 passengers and had a range 1,600 miles further than the -120. Transoceanic flights without an intermediate fuel stop were possible. This airplane was the first of 15 which had been ordered by British Overseas Airways Corporation in 1956. It was re-registered G-APFB and delivered to BOAC 9 May 1960. Initially, British aviation authorities refused to certify the -436 because of low-speed handling concerns. Boeing increased the height of the vertical fin 40 inches and added a ventral fin. These modifications became standard on all future 707s and were retro-fitted to those already manufactured. 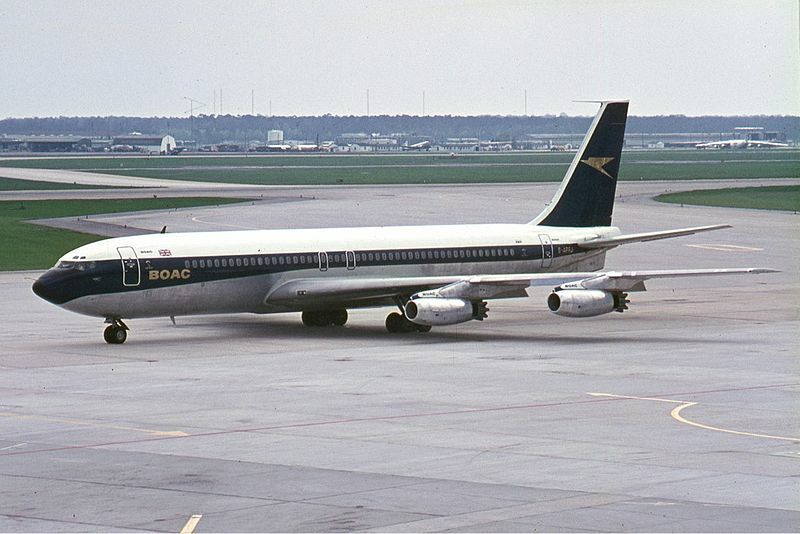 G-APFB served BOAC until 1974, and then with other airlines. 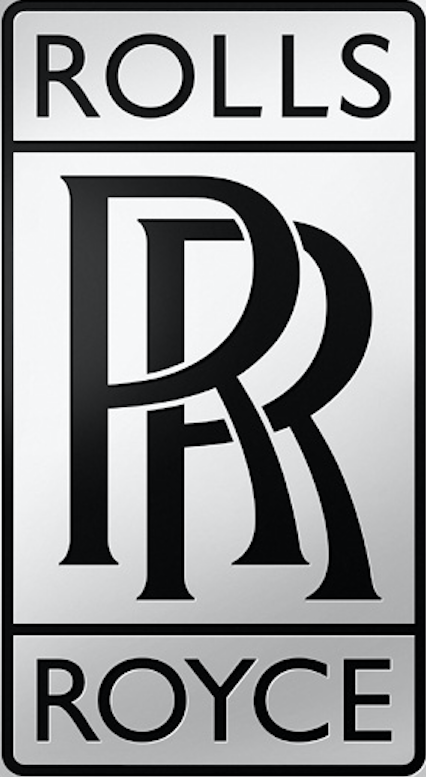 It was sold to Boeing Commercial Airplane Company in 1976. The forward fuselage and cabin was shipped to Renton for use in Boeing’s E-3A Sentry program. The remainder of the airliner was scrapped in 1978. Boeing built 1,010 Model 707 airplanes between 1957 and 1979. Of these, 37 were the 707-420 Intercontinental variant.